The Rules of the Club are the basis of the Club’s effective governance, transparency and accountability. 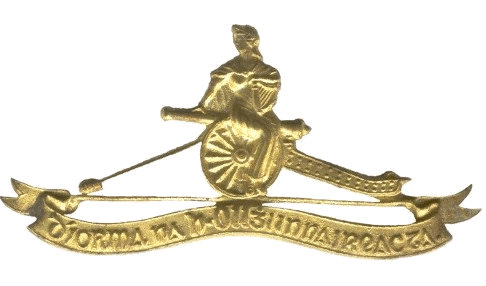 The management, control and direction of the Club are exercised by a Committee consisting of serving and retired Artillery officers, geographically spread over Ireland. Members of the Committee are elected by the Club’s Annual General Meeting. The current tenure of office is for one year. Under the chair of the Club’s President, the Committee arranges functions and activities as it deems appropriate to achieve the Club’s objectives. The Club’s President presents a report to the Annual General Meeting, which takes place during the month of December. The Club is a non-profit organisation. Financial accounts are audited on a yearly basis and presented by the Club’s Treasurer for approval at the Annual General Meeting.